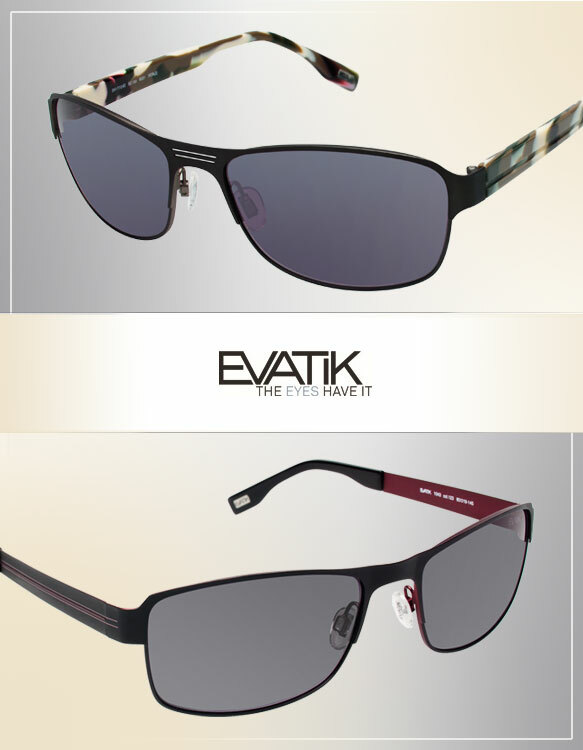 With utterly sleek silhouettes, minimal detailing and a simple palette at the forefront, the latest EVATIK shades epitomize modernly masculine style. Streamlined modified aviator and rectangular profiles are played up with subtle accents, like contrasting metal temple inlays, color blocking and triple bridges. Pops of deep red hues and camouflage-inspired prints breathe manly life into these all-black sunnies. Plus, they’re available with polarized lenses, featuring an anti-scratch coating, UV protection and a seven-layer backside anti-glare treatment—so they’ll shield your eyes from the harsh sunlight, while keeping you looking seriously chic. Get even more deets here.